What is the best Canon lens for everyday photography? There are many things that you need to consider even for everyday photography. Starting with the camera you are using, all the way to the anticipated end result. To narrow down our little search, we need to take into account at least a couple of elements. 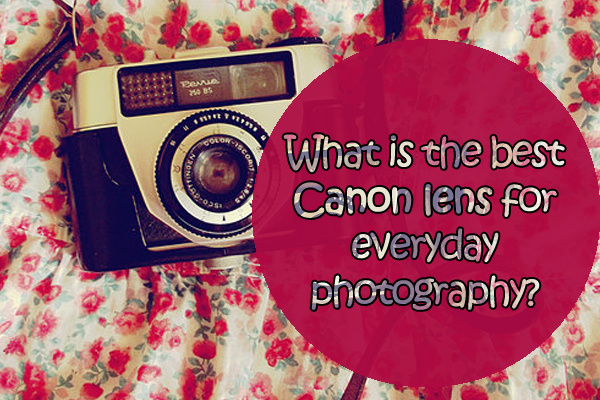 For starters, what would be the best Canon lens for everyday photography? The first issue that we need to discuss is the body type of the camera. We have full-frame bodies, like Canon EOS 5D Mark II or we have cropped-frame bodies like EOS 450D, 500D and so on. These are the entry-level digital SLR cameras. Between the two, we already have to take such a factor into account. What are the different lens types available for these cameras? In case you are working with a Canon from the Rebel series, then you will want to look for cropped-frame body camera lenses. Now you need to go over the number of features that you would like to see in your digital SLR camera lens. For example, focal length is one of the most discussed elements, as this refers to what we can actually fit into the frame. There is zoom to consider, aperture size, as well as additional features such as auto-focus motor, filter thread and image stabilization. 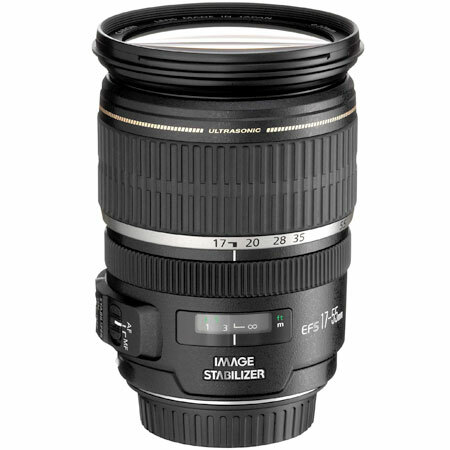 Now one of the best Canon lens for everyday photography is the Canon EF-S 17-55 mm f/2.8 IS USM lens. They come with a focal length of 17-55 mm and f2.8 aperture size. The lens mount is compatible with Canon EF-S, which means that it is aimed at cropped body cameras. You get anti-shake, there is an USM auto-focus motor and the filter thread is 77 mm. With a weight of 645 grams, this is not exactly light, but it is exceptional when it comes to everyday photography. When you need a wider focal length to work with, then the Canon EF-S 15-85 mm f/3.5-5.6 IS USM is another exceptional lens. We get a massive focal length range from 15 to 85 mm, meaning that you can get ultra-wide shots as well as extra tall ones. Since we are talking about the best Canon lens for everyday photography, we find such great features as anti-shake, a USM auto-focus motor and a 77 mm filter thread. This is a great everyday zoom lens for those who might work in low light conditions. 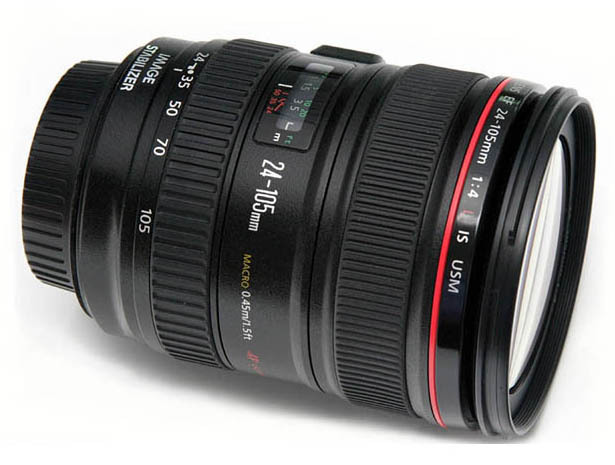 If you are a proud owner of a full-frame Canon, then the Canon EF 24-105 mm f4L IS USM is the one you should definitely go for, since it has a massive focal length range from 24 to 105 mm. The f4.0L aperture allows for great work even when light is scarce. With great optics, 8 diaphragm blades and 18 element lenses, this is without a doubt one of the top in this category. This model however, will fall short when you wish to get those extra-wide angle shots since the 24 mm focal length is not going to cut it in that regard. However, for general-purpose zoom and overall everyday photography, this model has plenty of good things going for it, so if you have the money, I sincerely recommend this model as well. Finding the best Canon lens for everyday photography is difficult since we all have different definitions when it comes to “everyday” photography. The above mentioned products will do the job since they pack quite the punch in terms of specifications and will even leave you with some money to spare!